Support the performing arts by a donation to Johnson Hall! Choose how many years you’d like to pledge your monthly donation for. 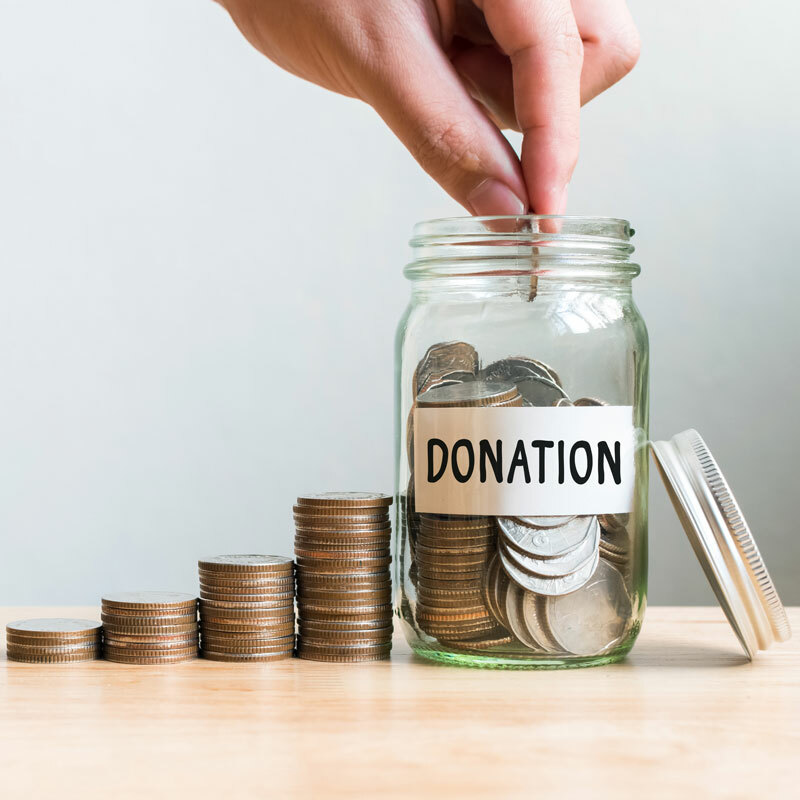 We recommend that you create an account when signing up for a recurring donation so you can easily manage your account – you can do so by checking the box at the bottom of the checkout form and creating a password.